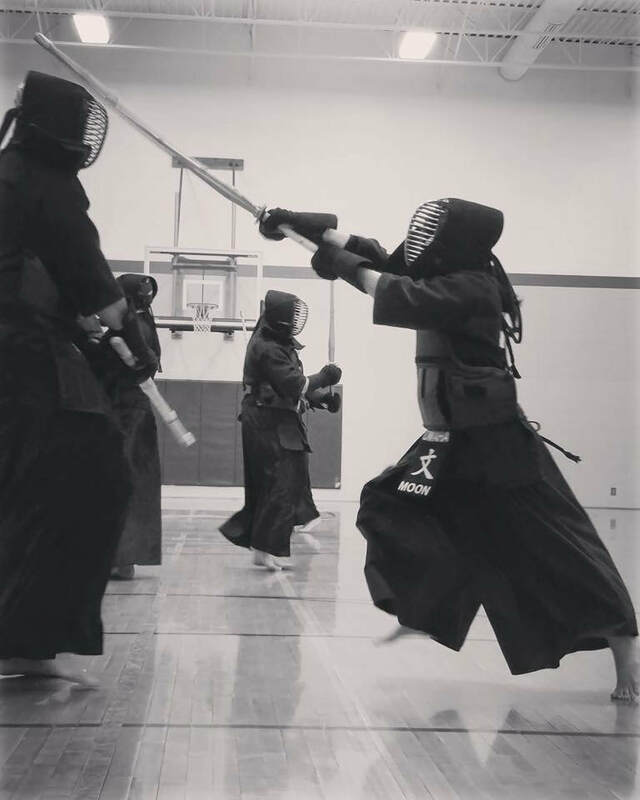 Omaha Kendo and Iaido Kyokai is dedicated to the development and propagation of the arts of Japanese Swordsmanship, Kendo and Iaido. 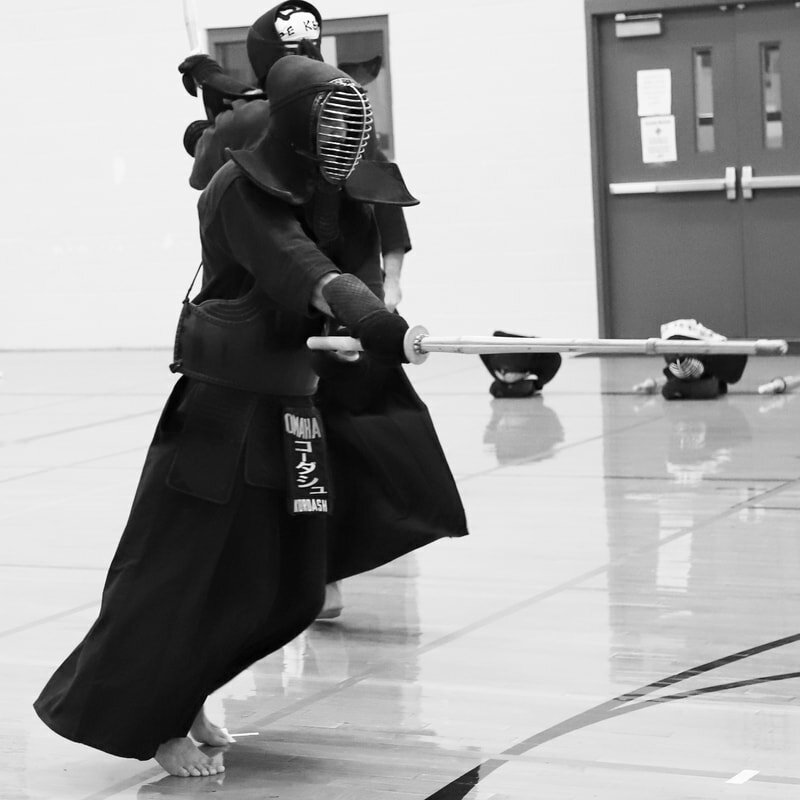 Kendo is a modern Japanese martial art of sword-fighting based on traditional swordsmanship, which originated with the samurai class of feudal Japan. 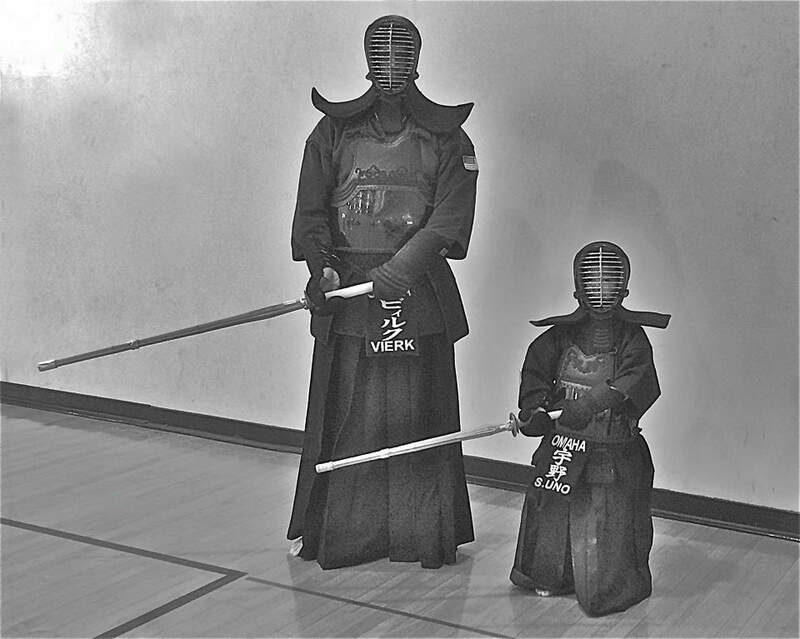 The concept of Kendo is to discipline the human character through the application of the principles of the Katana (sword). 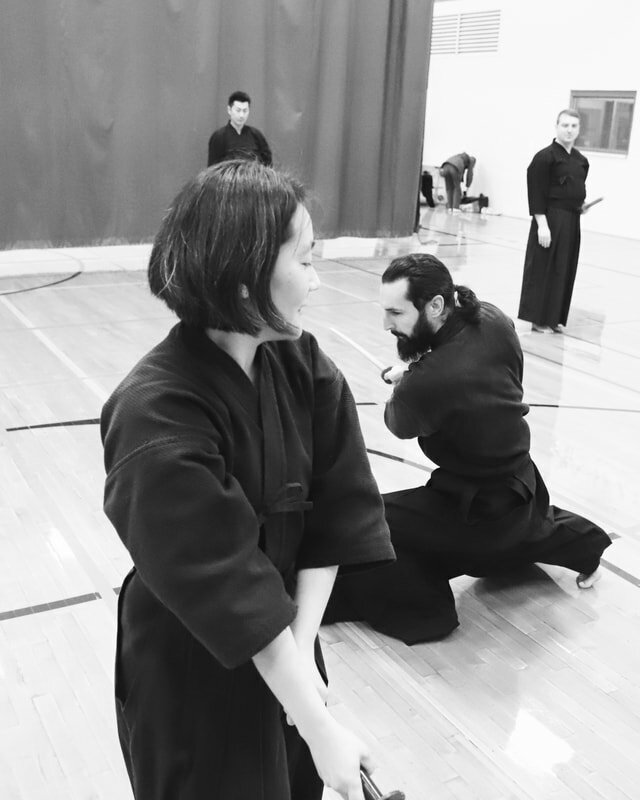 Iaido is a solo form of swordsmanship, focusing on the seamless transition from drawing the katana to completion of a series of cuts, then re-sheathing the sword. 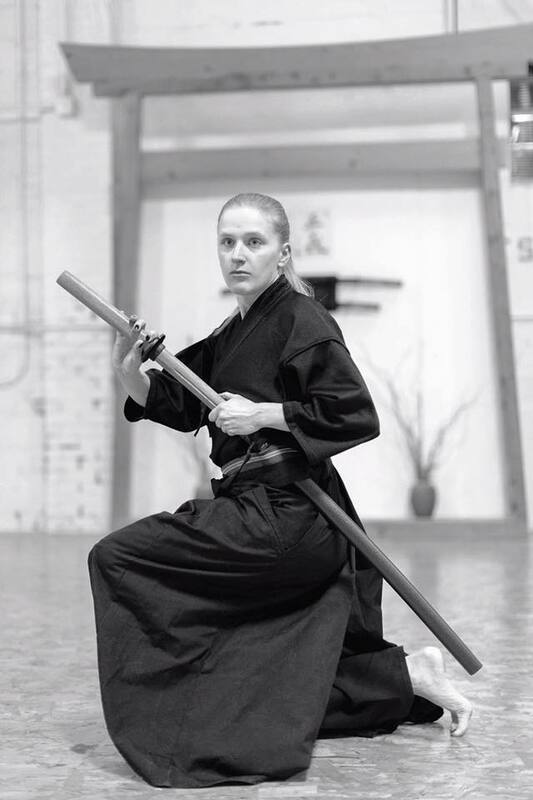 Iaido develops the ability to transition from an alert but relaxed state to a calm, active state, and then back again. 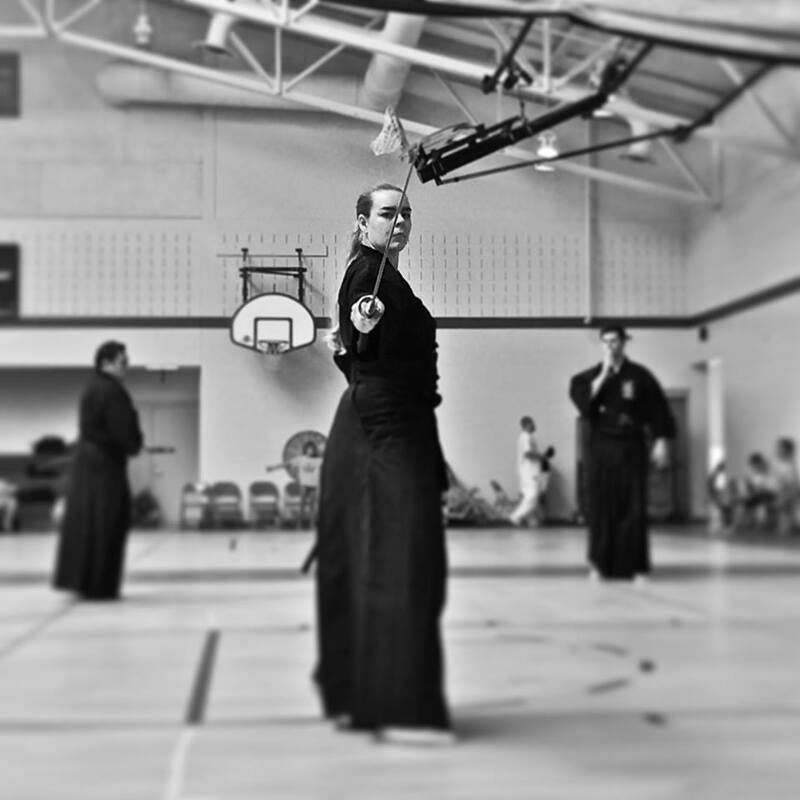 Iaido is both a physical and an introspective pursuit.